Making Mindful Magic doesn’t just talk about living mindfully, we live it too! And that includes in the way we run our business. 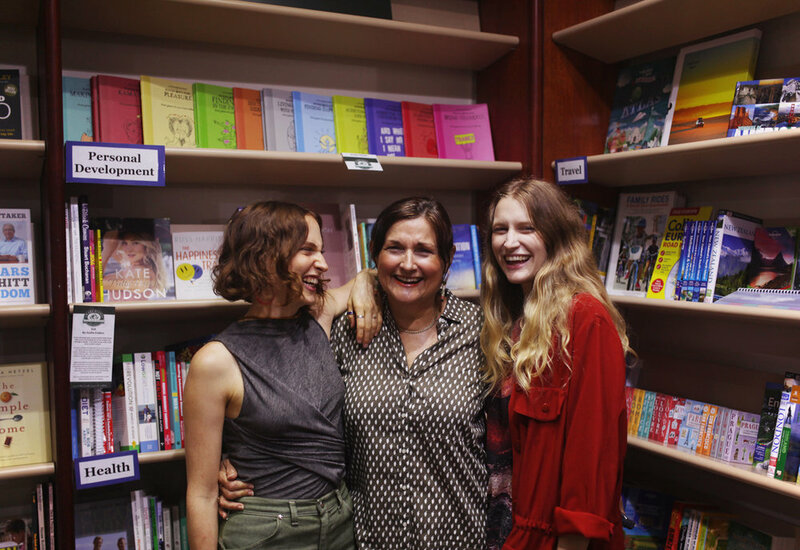 We’ve been running Making Mindful Magic for a few years now, with Lea at the helm and her daughters Louise (left) and Katie (right - that’s me writing this post this week!) alongside her, and we’re learning so much as we go, through trial and error. We’ve found that the more we can reach into the deep well of our hearts and souls and express something real that’s going on right now, the more people will connect with our message. When Lea writes her blog post each week and the quotes you see on our Instagram, she bases it on whatever challenge or learning she’s facing that week in terms of mindful living in her own life. We can quote the masters like Eckhart Tolle and Deepak Chopra who’s words inspire us greatly all we like but we’ve always found our most successful content to be the content that Lea writes herself and pulls from her own well of inspiration. It’s almost like you guys can feel the strong connection between our words and us! So our first tip is to be real in whatever you do, draw your products, your marketing words, your blog posts, your workshops from the well of your own heart and soul and you can’t go wrong. Over the years we’ve tried all different kinds of ways to advertise, market and distribute our books, always with the intention to spread the message of our children’s book, Making Mindful Magic and other products and articles further and wider. It’s exciting when people connect with your message and what you’re trying to do in the world! And after much trial and error, the results are in: the absolute best way for us to reach new people and get our book and message out there is through authentic, organic collaborations with people doing similar things. Whether it’s connecting with bloggers or distributing our book through mindful education channels, paid advertising and marketing that seems to be a shortcut to expanding your reach for so many businesses online just pales in comparison to the results we see when we collaborate with someone who has a genuine connection to what we’re doing. So what we’ve learnt is that the most sustainable and successful way for us to get our business and our message out there is to forge lots of small connections with likeminded businesses and bloggers, building our network slowly and authentically with lots of small channels getting our book and what we do out to the right people for us. By the way, if you’re a blogger, yoga studio, mindfulness practice, retailer, writer or anything else in between and you’d like to collaborate with us or distribute our book, drop us an email at hello@makingmindfulmagic.com, we’d love to hear from you and work with you! Little by little, every little thing adds up to something that grows bigger and bigger every day. We’ve not had any ‘big breaks’ as yet catapulting us into the world’s eye or to Oprah’s couch (yet) but we’ve had so many small wins - connecting with mindful bloggers, retailers, book distributors, yoga studios, magazine features big and small, hosting workshops and reading events and connecting with every single person who found us and reads our blog, subscribes to our newsletter or follows us on Instagram. What we’ve been surprised, delighted and incredibly grateful to notice is that all these things start to add up in time and before you know it, you look around and you have a community, a microcosm built all around your business and its message. So little by little, keep chipping away, do that workshop for 10 people, work with that blogger to reach a hundred people who might really love what you do, have a coffee with a blogger or writer who’s interested in your work, it all adds up and the little connections, moments and likeminded people you’ll meet along the way are almost the whole point of having a mindful business anyway! About two years ago Lea started to notice that whenever she gave books away, she’d always be paid back in return in one magical way or another. She’d give a book away to a publication and see 30 books sold in return when the magazine came out in the press. 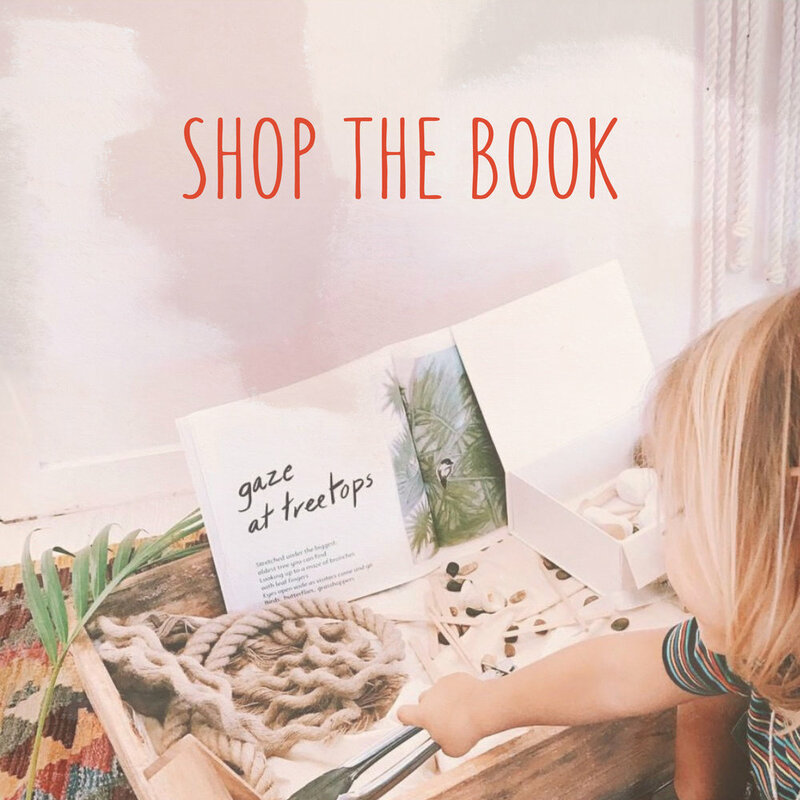 Or she’d give a book to a friend to pass on to someone in the mindful education world and she’d then be put in touch with a great distributor who could stock our book in small practices around Australia. Our final and most important thing we’ve learnt about running a mindful business - it’s supposed to be fun! And though we sometimes waver away from this rule, we always come back to it, the whole things is supposed to bring us joy and when we create and work from this space, we create our best work, we think you can feel it. If you think it would be fun to create that product, collaborate with that person, be featured in that magazine, host that workshop, that’s a sign you should do it - even if that feeling of joy is accompanied by a little fear at times! Make it fun and it will feel fun for your audience and customers. Maybe you’ve learnt a thing or two also about running a mindful business, we’ve love to hear your learnings in the comments in our Instagram post! Comment and share here.